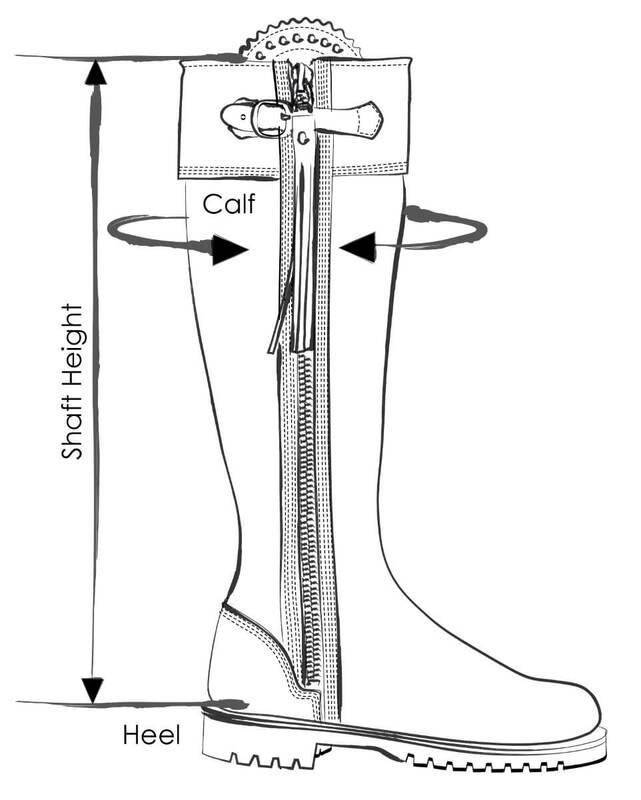 The Long Tassel boot fits mid to size therefore we recommend taking a half size down from your actual size. LEATHER CARE: Protect with a suitable spray following the manufacturers guidelines. We recommend regularly (approximately 4 times a year) nourishing this leather with our Penelope Chilvers leather feed. Store in the dust bag provided. Please see below for measurement chart.